A highback-to-backless booster offered by Safety 1st, a brand offered by Dorel Juvenile Group. 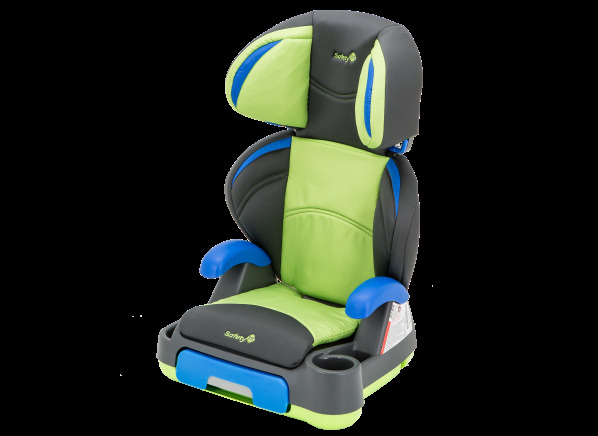 The Safety 1st Store 'n Go is part of the Car seat test program at Consumer Reports. In our lab tests, Car seat models like the Store 'n Go are rated on multiple criteria, such as those listed below.